Republican members of the US Senate are planning to impose sanctions on armed groups in Iraq linked to Iran's Revolutionary Guards. "Republican members of the council are planning legislation to counter what they see as an increase in Iranian influence in Iraq, amid fears of attacks in Iraq by groups that US officials regard as proxies to Iran, " a US senator said . 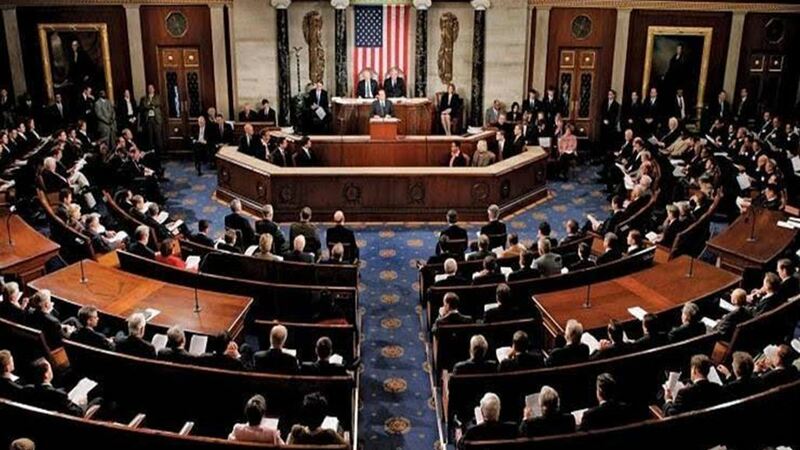 The bill imposes sanctions on terrorism on Iranian-controlled groups and requires the US Secretary of State to publish a list of armed groups receiving support from Iran's Revolutionary Guards. Among the sponsors are Senators David Perdue, Ted Cruz and Marco Rubio, and a similar bill has been introduced in the House of Representatives backed by Rep. Ted Bo. The United States warned Iran that it would respond quickly and decisively "to any attacks by Tehran's allies in Iraq, causing injury to Americans or damage to US installations, against the background of the tension and chaos in the Iraqi provinces recently.